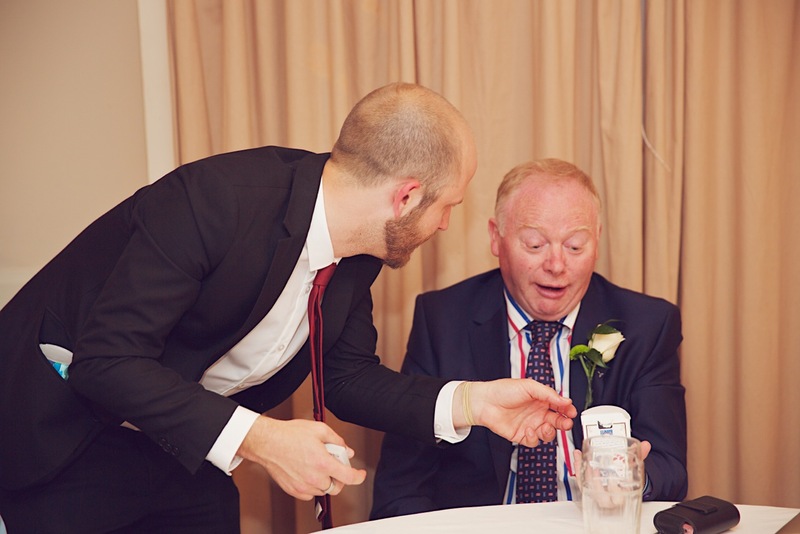 Chris Piercy Magician Blog Wedding planning, suppliers, tips and more! Wedding planning, wedding suppliers, wedding venues, tricks and more! The primary purpose of this blog is to provide you with as much information as possible towards your wedding planning. This comes in a variety of different ways – there are blogs giving direct advice from my experience of performing at countless weddings, there are in depth wedding supplier blogs detailing who I recommend and why I recommend them. You will also find videos of me performing in a variety of different situations from weddings to bars. There are also pages relating to the services which I offer for performing magic in bars, restaurants for hen parties, hypnosis shows and more. Updated on 2017-09-26T13:11:19+00:00, by chrispiercy.